With the holidays around the corner, it's time to start thinking about how you're going to decorate the table. Better yet, sharing the tips below offers the chance to win a dining set of your own from Jennifer Convertibles! "Pair your fancier dishes with vintage plates, to have a colorful, fun look that doesn't feel too stuffy." (Cheryl Najafi, You're So Invited: Panic Less, Play More and Get Your Party On) If you're using disposable, feel free to combine patterns or vary colors! 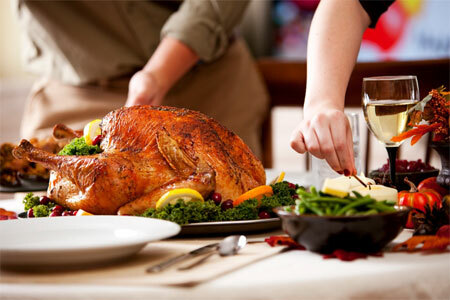 Ready to decorate your own holiday table? We are so excited to announce another fabulous giveaway with Jennifer Convertibles exclusively for SheSpeaks members! In partnership with Jennifer Convertibles, a leader in the home furnishings industry, we're giving away one of three beautiful dining sets, valued from $299 to $769 including delivery (surcharges may apply). Options include three contemporary designs, one of which you are sure to find perfect for your home. 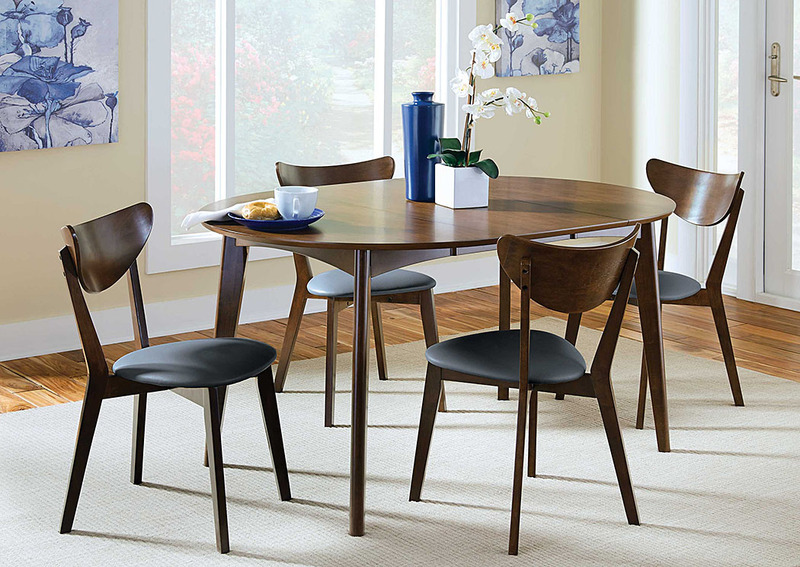 The "Walnut" dining table with 4 chairs is modern and chic, offering a removable 18" extension leaf to accommodate extra space when you have guests. 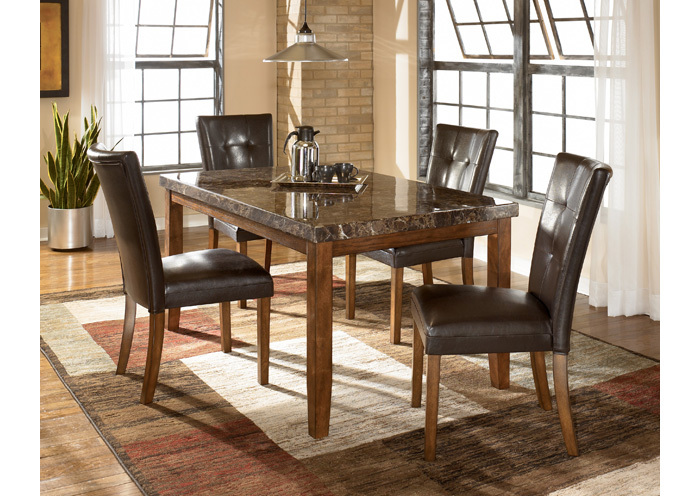 The "Lacey" dining room collection features faux marble combined with a rustic tone that is sure to add a sophisticated style to any dining room. It comes with four upholstered chairs with stitching and a button tufting to compliment the design. The "Cimeran" dining collection features a stepped table top design grid style chair back that creates a contemporary look and is perfect for a family of four. - Comment below telling us which dining set you want to win and why. - For a bonus entry: Click here to Tweet: "I'm entering the @SheSpeaksUp & @JenniferConvNY #DiningGiveaway bit.ly/1k7kLId"
One lucky winner will be chosen at random on November 15th. 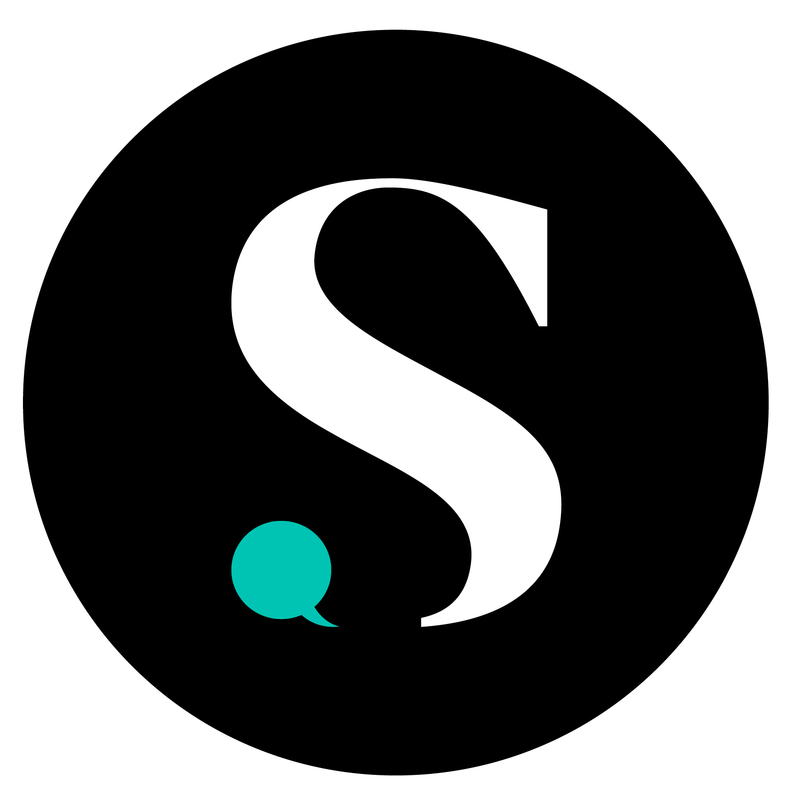 Entrants must be a member of SheSpeaks to login and comment. Rules of giveaway: Jennifer Convertibles will provide delivery, based on availability and can take up to 8 weeks once winner is notified and dining set is selected, depending on location/availability - surcharges may apply (disassembly for small entryways.) Continental U.S. only. Winner can not choose monetary value - furniture only. Love the idea of mixing and matching plates. I don't have fine china to use, but I may use some paper and some of my real dishes. And would love the Walnut set to serve on!!! I love the Lacey dining set because of the faux marble too! It's gorgeous! Also, you hide some of the crumbs left over from the kids in the beautiful marble look pattern :-) until I can clean up after them. Would love to win the Lacey dining room collection. It's beautiful and would fit in nicely in my home. My kids would love the table to do work on also! Looks easy to take care of! 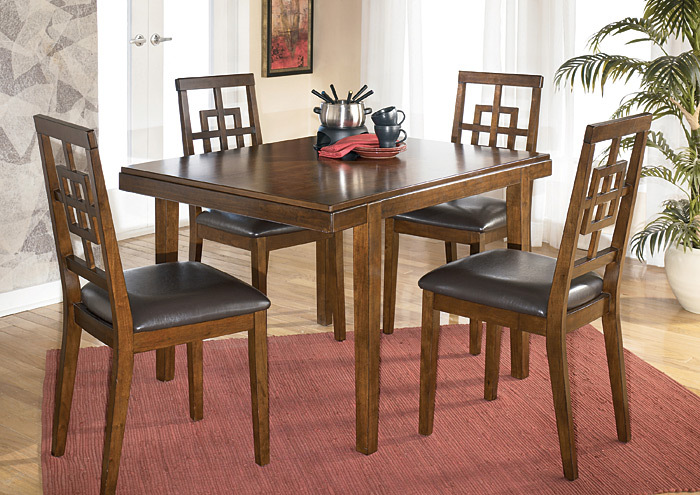 I would love to win the "Lacey" dining room collection. We moved and still don't have a kitchen table. It would match my decor and is gorgeous! I would love to win the "Cimeran" dining collection for my son's new apartment for graduate school. He has lived with hand-me-downs with no complaint for so long so something like this would be awesome. I love the "Walnut", it would be perfect for our dining area!! Thanks for the opportunity! ! I like the "Cimeran" dining collection, because the style would go perfect with my home decor! I love the "Lacey" dining room because the chairs have a button tufting. I have furniture in my living room that has button tufting so the "flow" from room to room would be spectacular. By the way, I also love the tip above that says to keep the centerpiece low so that "your guests can still talk over the arrangements." It really bugs me when you can't see the person opposite you because of the decoration in the middle of the table. How annoying ! I'd want to win the Lacey dining set because it would look great with our current decor!